GP services in Wells are likely to be expanded as more houses are built in the city and the number of patients increases. 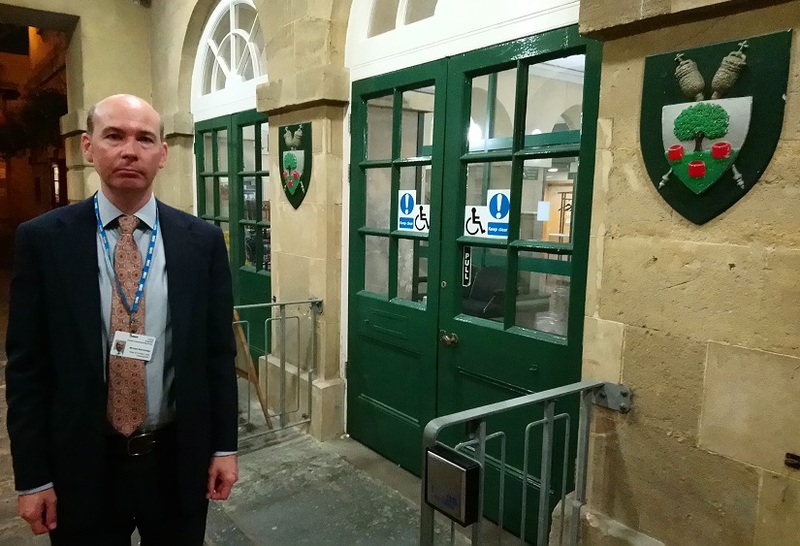 Michael Bainbridge, Head of Primary Care at the Somerset Clinical Commissioning Group, the body responsible for the planning and commissioning of health care services in the county, said the issues Wells was facing were being recognised. Addressing a meeting of Wells City Council on September 27, he said that the current provision was more or less sufficient for current needs. But he said that the hundreds of new homes planned over the next few years “will have an impact on health services that we will need to mitigate”. Mr Bainbridge said that he had been in discussion with the city’s GP practices based at Priory Medical Centre, and they would like to expand into the empty top floor of the building. “We think over the next five to ten years there will be investment in premises,” he said. NHS and care services are facing real challenges, he said, with issues including an ageing workforce in the NHS, as well as an ageing population living with one or more long-term health conditions. There is also a reducing number of GPs, although he said that there has been growth in the numbers of other health staff. A health and care strategy, Fit For My Future, is being devised at the moment that aims for greater prevention of ill health and a more integrated approach to service provision, he said. The proposals to try to solve some of Somerset’s health challenges will be discussed with people informally over the autumn.